Northlane has released their new stand-alone single “Vultures” via UNFD. Listen to the hard-hitting track HERE. The song confronts those who have tried to contain the band with a no holds barred attitude that’s both dark and scathing. “Vultures” is available now on all streaming services HERE. After announcing they’d be taking a break from the Australian touring circuit in early-2018, Northlane had their first real break in years. During this downtime music was never far from their collective minds and feeling inspired and invigorated again, “Vultures” was created. To bring “Vultures” to life, Northlane returned to their roots in Western Sydney and recorded instruments at Chris Blancato’s studio, the same place they recorded the instruments for Hollow Existence and the single “Rot“. The band then tracked vocals at Electric Sun Studios with Dave Petrovic, where Discoveries was recorded. The band also introduced some new faces into the recording process with Drew Fulk (Motionless in White, Pop Evil) co-producing the track with the band and mixing handled by Adam “Nolly” Getgood (Periphery). Bridge has his own personal history at Electric Sun Studios, who recorded there a decade prior. With both Bridge and Northlane revisiting both of their pasts at the studio, it cemented his place within Northlane. “It was really special to come back to Electric Sun and merge mine and Northlane’s history together,” states Bridge about the band’s shared history with the studio. 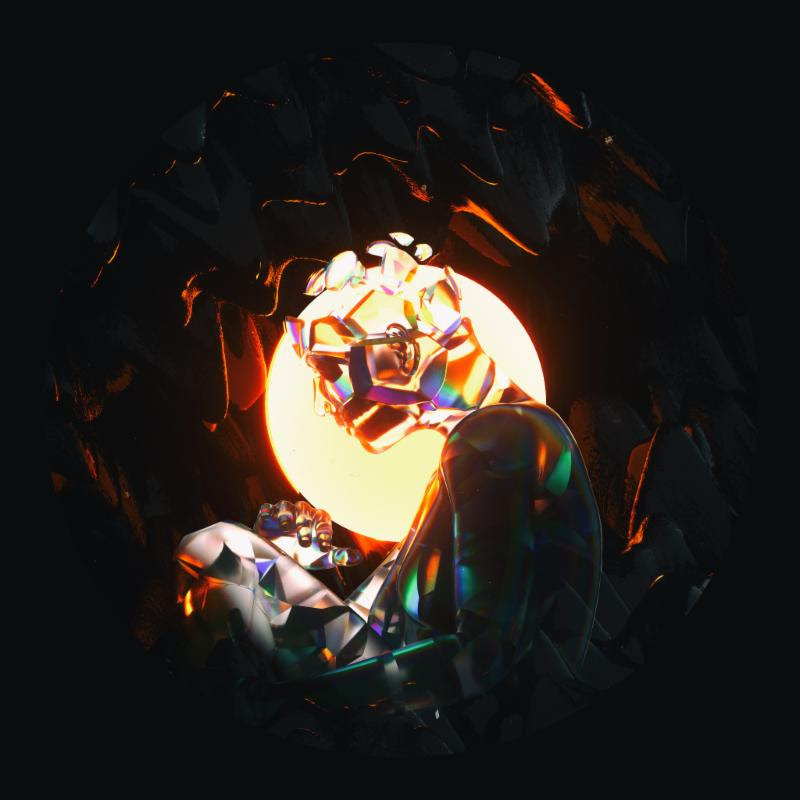 Northlane released their previous album Mesmer in March 2017 with no forewarning. The album debuted at #3 on the ARIA Chartand earned the band their second ARIA Award for Best Hard Rock / Heavy Metal album that same year. In 2018, Mesmer was nominated for an AIR award (Australian Independent Record Labels Association) for Best Independent Hard Rock, Heavy or Punk Album, as well as Best Artwork at the Heavy Music Awards. Northlane is Marcus Bridge (vocals), Jonathon Deiley (guitar), Josh Smith (guitar), Alex Milovic (bass), and Nic Pettersen(drums).